No matter what your window repair issue is, Floyd can help. 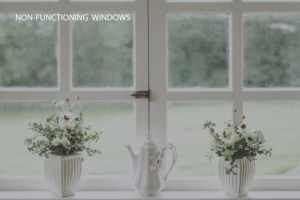 Not only do we assist customers with broken and foggy windows, but we also help with other non-functioning window issues. For instance, do you need help with your locks and latches? How about your window balancers (window balancers are a hidden window component that sits inside your window frame)? 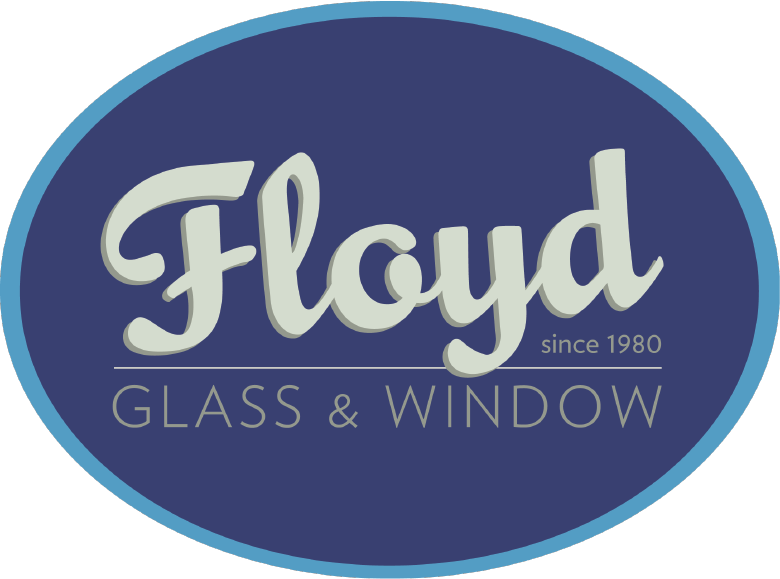 If you are experiencing anything abnormal with your window call Floyd today. One thing that makes Floyd stand out above the competition is our partnership with the REALTOR program. By partnering with real estate agents all throughout the St. Louis metropolitan area, and being a member of the REALTOR Association ourselves, Floyd is able to provide discounts and obtain a SUPRA key, allowing us to work faster on your non-functioning window – meeting deadlines that much faster.